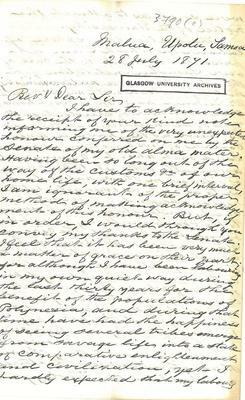 Glasgow graduates were among the missionaries who played a leading role in the evangelisation of the South Seas and the recording of the customs and languages of the indigenous people, almost every island having its own language. 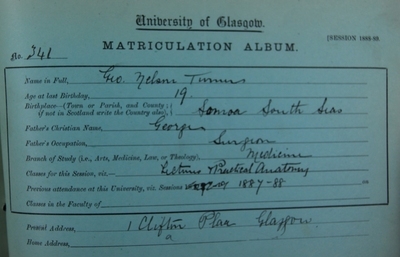 During the Nineteenth-century, ten students of the University of Glasgow were connected with Samoa; of them five were born in Samoa. Their stories are all intimately linked to the earliest missionaries serving in Oceania, who were members of the London Missionary Society, one of the major societies on the Samoan Islands in Polynesia. 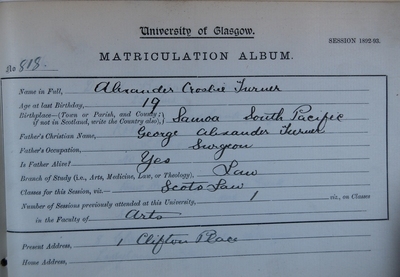 George Archibald Lundie, Henry Nisbet and George Turner, who all matriculated at the University in the 1830s, were the first students to carry out missionary work in Samoa from the early 1840s. Their writings all provide insights into many aspects of Polynesian life and culture and missionary work of that period. 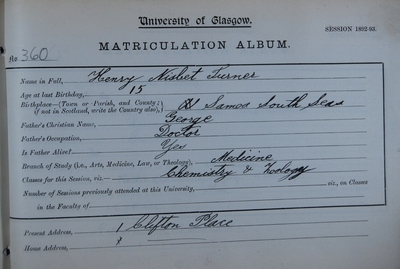 George Turner, a missionary physician, and his close colleague Henry Nisbet, both with over 40 years missionary service in Polynesia, received honorary LLD degrees from Glasgow University in 1861 and 1871 respectively. 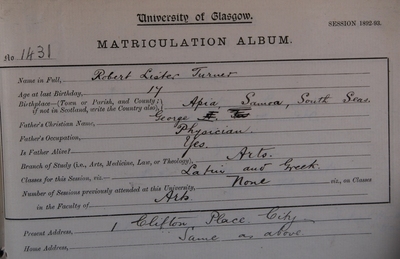 George Turner donated a collection of 109 Polynesian and Melanesian items to the Hunterian Museum of the University of Glasgow, and also sent his sons and grandsons for their education at the University. * This is the earliest graduate associated with Samoa that we have found. There may have been others we haven't found yet, or who studied at the University but didn't graduate. 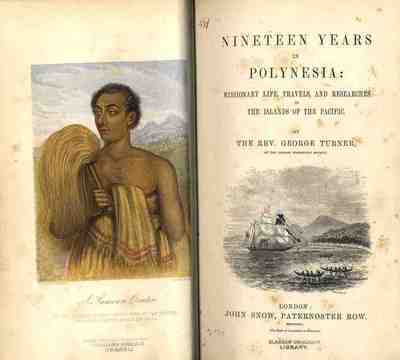 Nineteen years in Polynesia: missionary life, travels, and researches in the islands of the Pacific / by George Turner, London: John Snow, 1861. O le tusi numera ma le tusi Keometeri = Arithmetic and geometry in the Samoan dialect / by George Turner, London : Printed by Yates, Alexander & Shepheard, 1882. 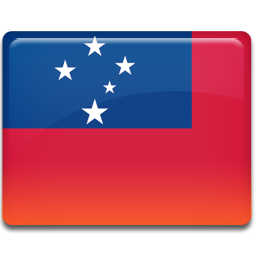 Samoa : a hundred years ago and long before ; together with notes on the cults and customs of twenty-three other islands in the Pacific / by George Turner; with a preface by E.B. Tylor, London: Macmillan, 1884.